Here are some links that can take you to more information about elements that are sometimes found in homes. 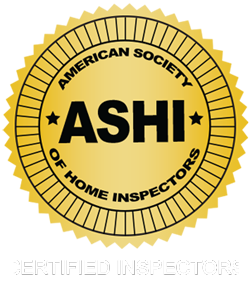 Your home inspection may or may not include these inspections or testing. It is recommended that you review your contract with our company to determine what additional services (if any) were performed. EPA requirements for homes built before 1978: https://www.epa.gov/lead/pubs/renovation.htm — Effective April 22, 2010 EPA has set requirements on homes built before 1978. Check this link for more information on this regulation. EPA https://www.epa.gov/– which includes information on asbestos, clean-up, Lead, Mold, etc.